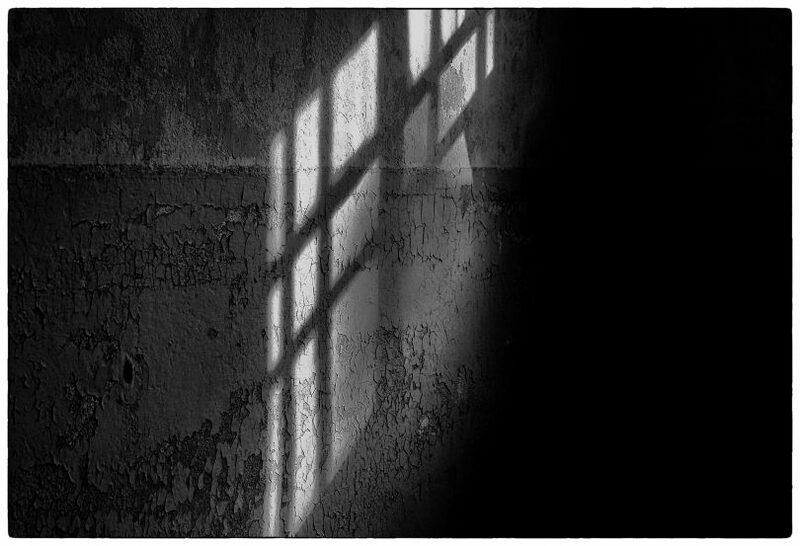 Image: “Light in the cell” by jurek d. is licensed under CC BY-NC 2.0. Netflix’s new show, “Conversations with a Killer: The Ted Bundy Tapes,” has become extremely popular. Going off of this success, Netflix plans to purchase a new Ted Bundy film released at the Sundance Film Festival for $9 million, according to a source with The Hollywood Reporter. This film, “Extremely Wicked, Shockingly Evil and Vile,” stars Zac Efron as Ted Bundy. With the rising popularity of serial killer shows, I asked Criminal Justice Professors Przemieniecki and Adbel-Salam, along with Criminal Justice major, Rachel Wittig for their thoughts. What makes people fascinated by the crimes of serial killers? “In general, people are fascinated with the world of crime. One of the most popular genres on television and in films are crime-related stories. Because of our fascination with crime and criminal behaviors, including serial killers, it is the entertainment industry that is willing to tell a story in order to satisfy our curiosity for this type of content. For the average viewer, we tend to learn about the world of crime from the comfort of our own home. We get to go on this journey filled with violence, death and destruction, and we are never in danger. I know it sounds terrible, but society is generally fascinated with stories of crime and violence. “Serial killers portray themselves as normal. They’re monsters living among us, and people are fascinated by this. Most people interpret serial killers as easily identifiable. In fact, most serial killers have a high level of intelligence. They’re hard to find. Do you think that crime shows accurately portray the criminal justice system?